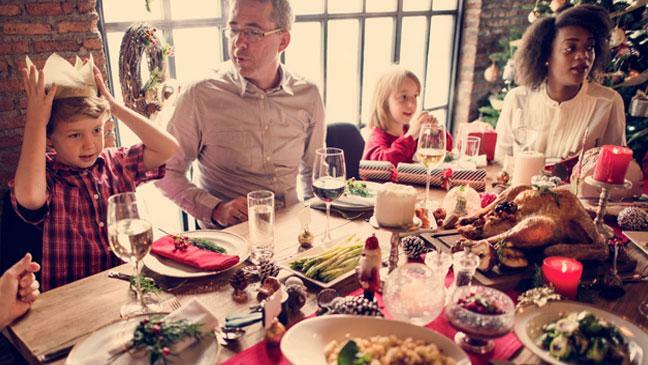 Any of these Festive Family Arguments sound familiar? 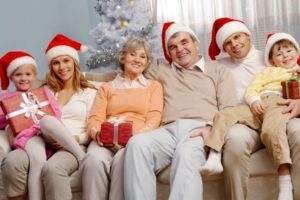 A poll by Buffalo Linkstation asked 2,000 adults what caused the most arguments in their family over the festive period. We’re afraid Hot Flame Livingston isn’t open on the big day itself and we couldn’t really help with most of them even if we were (for what to watch on TV Strictly’s Christmas Special gets our vote), but what we can do is make sure everyone’s happy with the menu options for any pre-Christmas Day lunch or dinner get-togethers. Book online here, call the restaurant on 01506 460 500 or 01506 460 400 or get in touch via the form here. In the meantime, the following sounds pretty much like Christmas Day in our house. Can’t wait! On December 25, everybody has to get up at the same time – and that’s fine when the kids are little and naturally catapult out of bed at 5am, but throw surly teens and exhausted adults into the mix and some serious pre-breakfast negotiation is required – tea and biscuits or bacon-buttie bribes usually seal the deal. Eventually. Those TV chefs and food bloggers might be ‘trying something new’, but in this house, it’s always been turkey and always will be turkey, damn it! Yes, it tends to be a bit dry. And yes, we always have to do the don’t-undercook-it-and-poison-everybody safety checks. It’s lovely that Aunt Sally wants to help with the gravy, and cousin Eric wants to take charge of the roasties, but are they really being all that helpful? Chances are all they’re really going to do is majorly stress out the main chef (you know, the one doing all the tedious stuff no one else wants to do). Unless you’re invited into the kitchen, stay the hell away. So nice having the whole family together at the dining table… It’s big grins all round when the toasts are raised and crackers are pulled – we’re just like the Waltons! But when, one by one, people start to clock that the gravy jug wasn’t designed to serve 12, those chirpy grins take on a sterner edge. 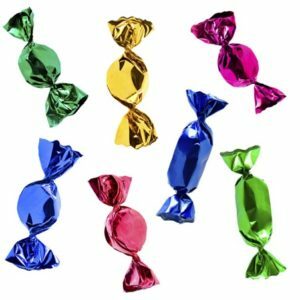 There’s nothing like snuggling up to watch re-runs of Home Alone and Santa Claus: The Movie on Christmas afternoon while the Quality Street gets passed around. OK, Nan wants the Queen’s Speech, Dad wants that antiques special, Little Brother wants that sci-fi animated hoo-ha and Sis wants some celebrity reality rubbish and – surprise, surprise – they’re all on at the same time. I know there are three TVs in the house, but it’s Christmas – we can all sit in the lounge and sulk together. Being at home for a big family Christmas – lovely. Not having enough seating for everybody – not so lovely. Picture the scene; roomful of happy faces, tasteful tipples in hand, tray of artful canapés on the table, laughter trilling as, in civilised manner, teams take turns to answer (mostly correctly) difficult general knowledge questions. Nice idea isn’t it, the joyful after-dinner family quiz. A more realistic picture, though, is an hour spent agreeing the ‘rules’, lots of squabbling over cheating, the older relatives nodding off and eventually, giving up in a huff when we realise we’re all a bit hopeless at quizzes anyway.